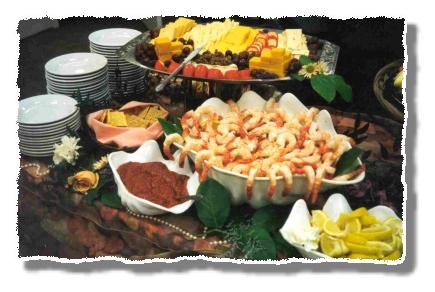 Appetizers Full service menus, Cutting Edge Catering, Catering to your every Whim! Serving Joilet and the entire Chicagoland area! Sorry, but our Full Service Menu is Under Construction. We are still working on the finishing touches. What is in here is current and complete.